31:36 – An homage to The Overnightscape episode Mother’s New Mineral Dream. Talking about white walls everywhere in new buildings, 1970s era shopping malls, struggles with junk, Staten Island, and personally generated media. Because you can’t take it with you. 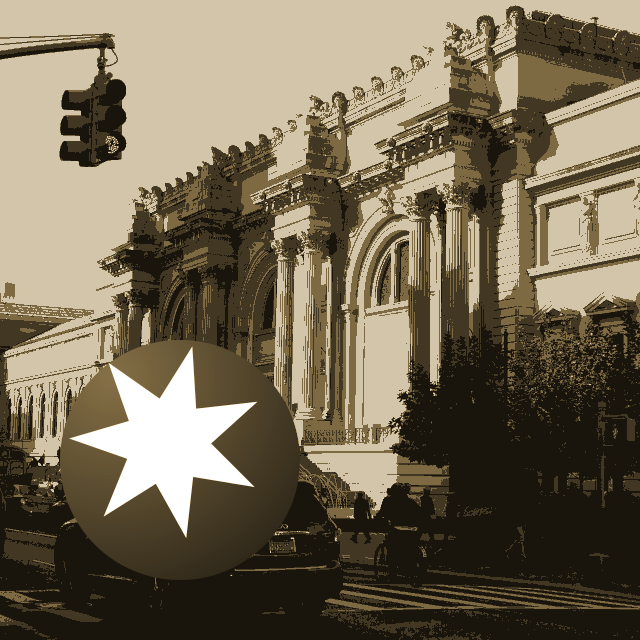 Cover art of the Metropolitan Museum of Art taken from Clara's and my trip to NYC in 2016. Released December 2018 on The Overnightscape Underground, an Internet talk radio channel focusing on a freeform monologue style, with diverse and fascinating hosts.